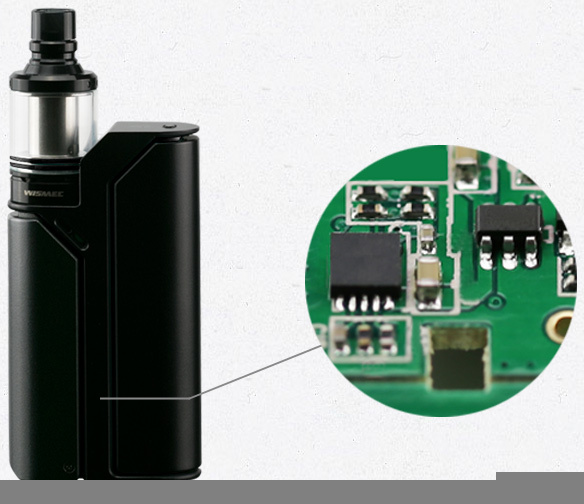 Wismec Reuleaux RX75 box mod has variable wattage from 1W to 75W, it is designed by Jaybo, inspired by VWT420. 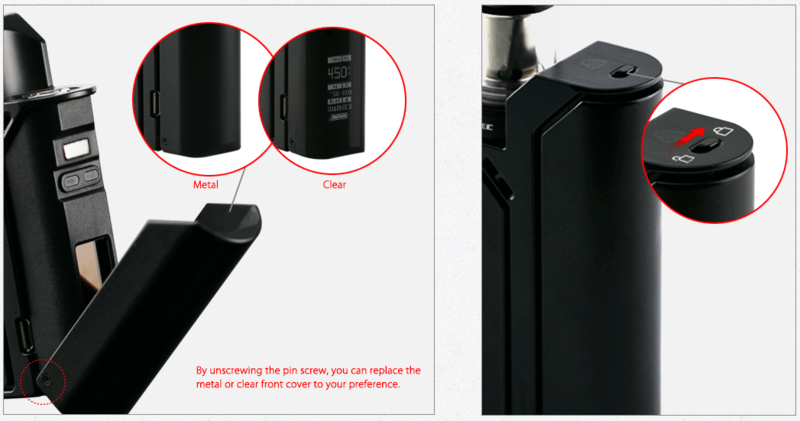 With temperature control system and dual circuit protection, the mod will provide you a more great and safer vaping experience. 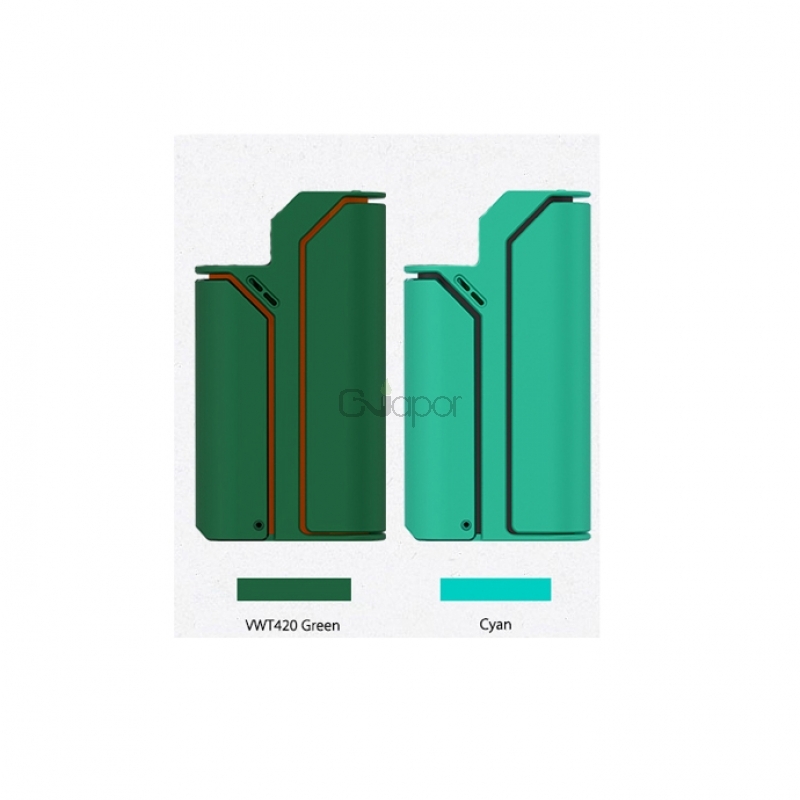 It also comes with replaceable front cover, with the replaceable front cover, you can better protect the OLED screen from scraping. 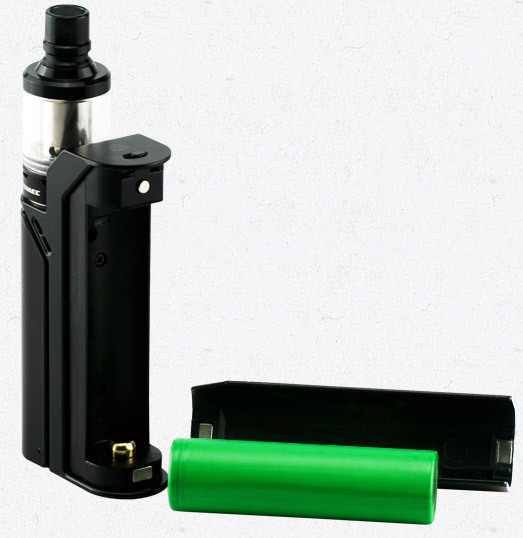 This mod is powered by single 18650 battery and it is very easy to replace by magnetic back cover. Being powerful with the high output of 75W, the optional VW, Bypass, TC-Ni, TC-Ti, TC-SS and TCR mode will provide you with different vaping experiences. You can also upgrade the device through the micro USB port.